1) Avoid wearing one color head to toe. 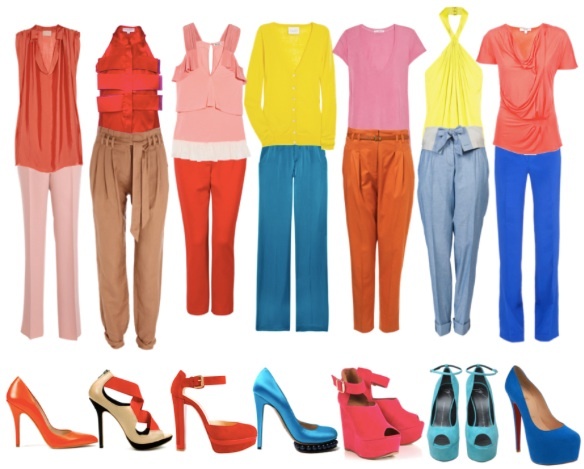 Color-blocking is still ruling the runways, so mix it up a bit. 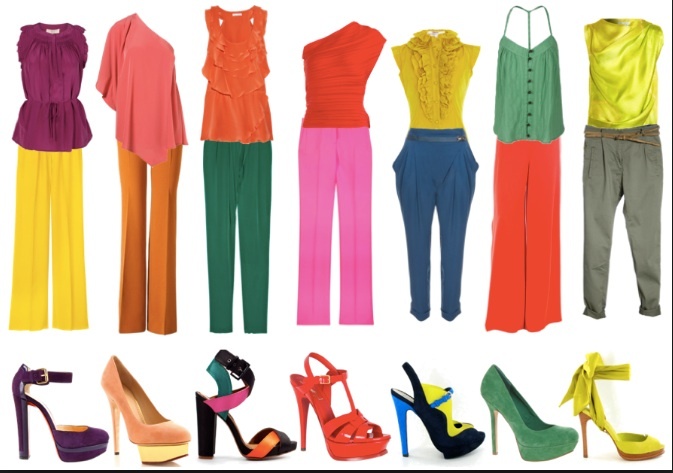 Anything goes when it comes to color blocking… pink with purple; yellow with green, pink with green. If this is a bit too outside your comfort zone, start with different hues in the same family; a soft pink mixed with a neon or salmon. 2) Pair one pastel piece with a darker, bolder piece to anchor the look. Charcoal gray, tan and navy pair beautifully with springtime’s soft palette. You can also mix in white. Just steer clear of black; it’s too heavy a color and will throw the whole look off. 3) Not every pastel is for every skin tone (unlike the richer jewel tones which look great on almost everyone). Try a few on and see which one suits you best. 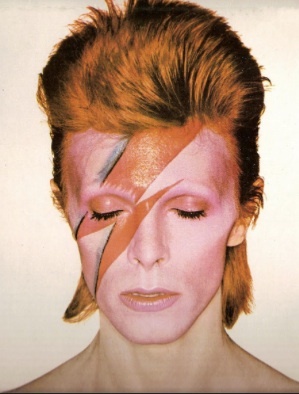 London’s Victoria and Albert Museum opens its “David Bowie Is” on March 23 and has already sold over 50,000 tickets. 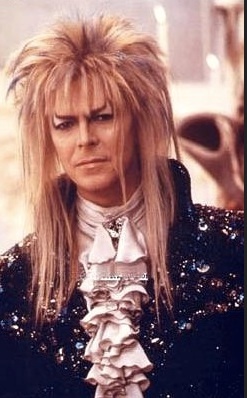 David Bowie is many things to many people, a pop icon, a musical genius, a superstar. I think of him as a trendsetter, long before the rest of the world was ready for it. 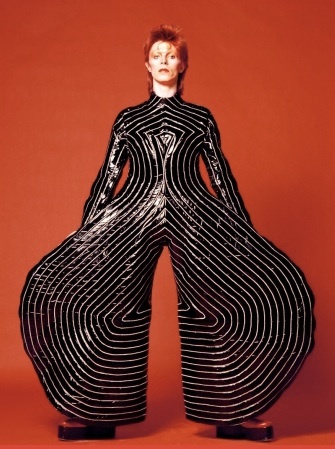 In honor of this new exhibit, I thought it would be fun to see just how far ahead of the masses Bowie was in many of his wardrobe selections…. The nylon bag that took backpacks off of the playground and onto the backsides of fashion’s most elite. 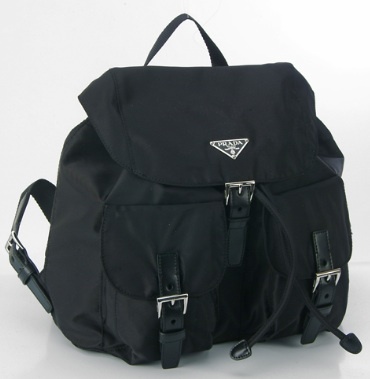 I went to the Prada outlet in 1999 and purchased three of these bad boys in clack, grey and hot pink- yikes! My set bag today is a nylon Prada messenger bag that is a million years old and I won’t do any job without. Prada’s sister line debuted- targeting the edgy/downtown fashionista and offered at a slightly lower price point. While living in Italy during college I saved for two months and bought the most perfect Miu Miu party dress- and it is still in heavy rotation today! A precursor to today’s it shoe, the “flatform”, these sandals changed the look of casual shoes. Suddenly sandals weren’t just for your nonna. They were chic, feminine and actually comfortable! I went to a Catholic high school with a strict dress code, save for the shoes. I managed to talk my dad, an equally enthusiastic Prada aficionado, into buying me a black patent leather pair I literally wore into the ground. Heels are heels, right? 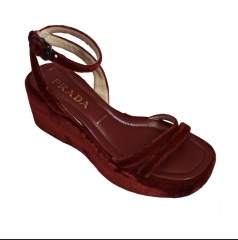 Enter Spring 2007 when Prada’s heels could have been easily mistaken for a lush garden. It was the first time we saw pumps with moxie. I remember putting clients in those botanical beauties for red carpets that year and for the first time, the shoes became just as important as the dress. This work of art was donned by more celebrities and graced more pages of fashion mags than any frock in recent history. Turning the idea of a traditional dress on its head, this beauty graced the cover of Vogue a record three times! You couldn’t look at an editorial or red carpet without seeing a starlet shining in this crystal overlay, yet somehow I always still wanted more! Brava Prada- can’t wait to see what other warm fashion memories will be made donning your fabulous line!